As you can tell, I am prepped and ready to do a whole lot of nothing on Easter Sunday. It actually sneaked up on me without me even realizing the big family get together was this weekend. Normally, I love savoring the idea’s of which foods we will be enjoying and dividing up the dishes. This year we had plans to put a new garden in on Sunday… until I realized we already had plans. 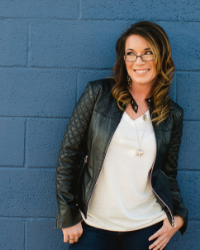 Last year we celebrated with a week of Easter candy packed awesomeness but as far as this year goes, thank goodness I remembered to post that carrot cake last week, or this blog would really be in bad shape. We all have our moments right? 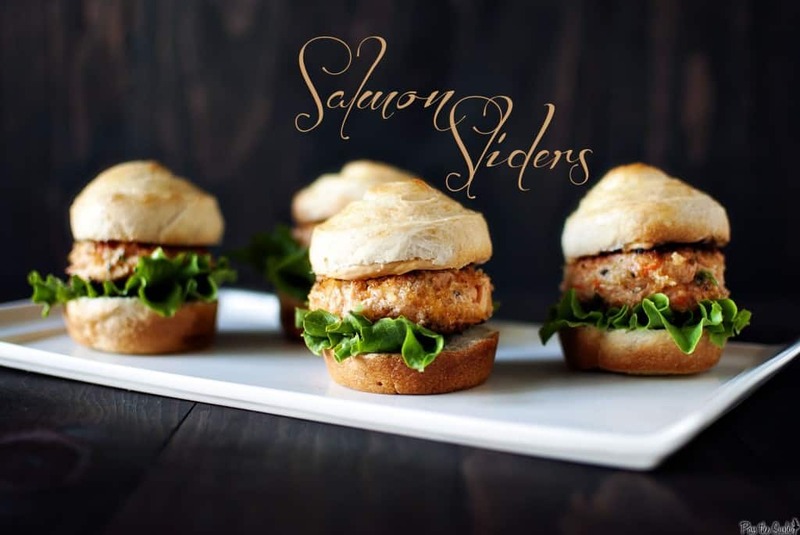 If you are in need of some classy appetizers for a party, or maybe even for Easter Sunday, these little salmon sliders we’re really quite good and a nice change of pace. Preheat oven to temperature required on dough package. Grease muffin tin with non-stick cooking spray. Using a serrated knife, cut dough into 12 portions and position in each muffin tin. Bake for a few minutes less than directions on package require. Remove from oven, turn out on a wire rack to cool and set aside. Meanwhile, combine flaked salmon, ginger, scallion, carrot, egg and panko in a bowl. Form even slider sized patties. Heat vegetable and sesame oil in a medium skillet over medium heat until shimmering. Place 3 to 4 salmon patties in and cook until light golden brown, 5-6 minutes. Flip and continue to cook until golden brown on both sides. Place on a paper towel lined plate ad cover with aluminum foil while cooking remaining sliders. 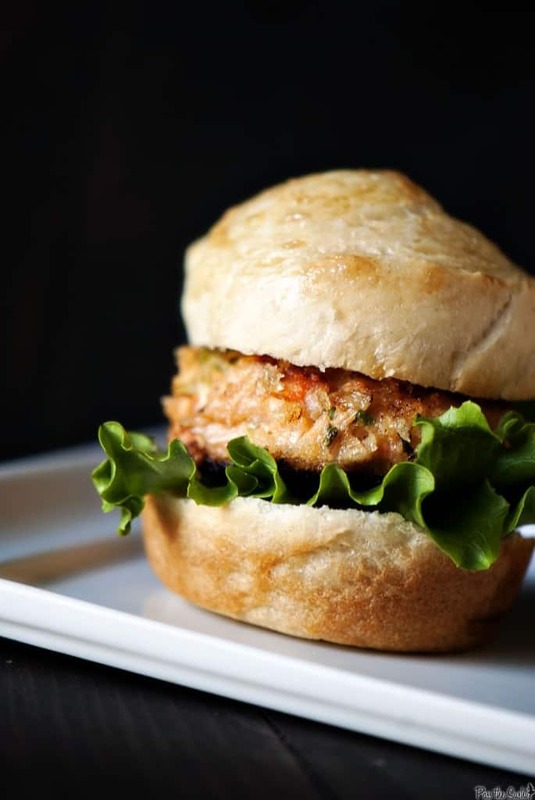 Slice each of the rolls in half, top with mayo, lettuce, and salmon patty. Top and serve. I can’t believe it’s already Easter! I’m gonna want to pop a few of these sliders! Delish! I love the addition of shredded carrot. This is awesome! Sliders are the best! Kita, these sound amazing. I bet they’re super flavorful. Thanks for sharing. Kita these are amazing. I’ve never done sliders with salmon before. Very cool idea. These look delicious, and super cute!! Oh yes PLEASE. I love salmon when it’s spiced well. Omnomnom. Great idea. It might be fun to toast some sesame seeds and press them in the slices of bread for the buns. Pinned. Now this is my kind of slider!! 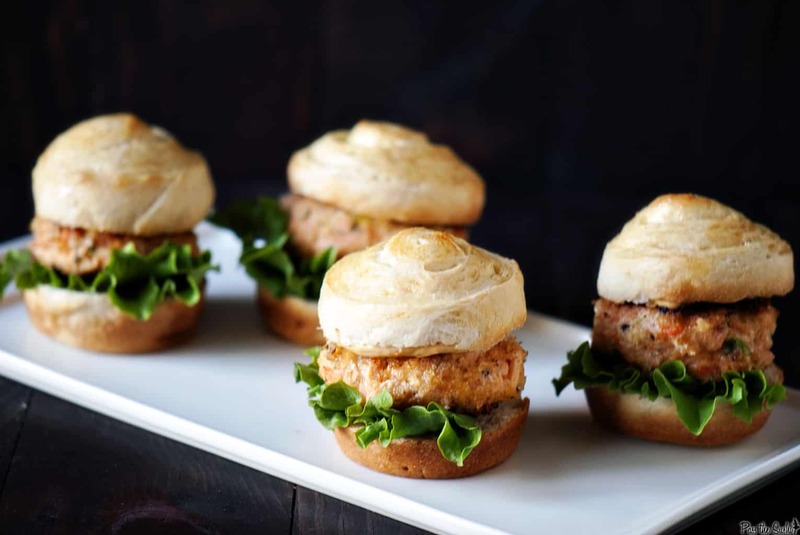 I’m much more in to fish than I am beef, and I cannot resist cute little sliders! What a neat idea for appetizers or a light dinner. 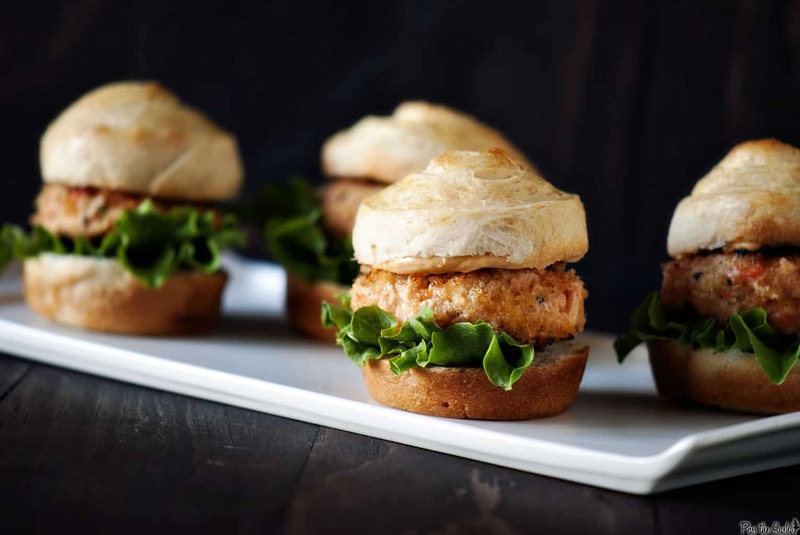 We love mini burgers here so I will definitely be trying this at some point in the near future. These sound so tasty! I love the idea of using Pilsbury French bread to make the buns too. Love the flavors in this one… Looks really delicious! Beautiful pictures, too! These look really cool and tasty. Love those photos.